Imagine an amazing sports car that could repair itself from damage and automatically change color! 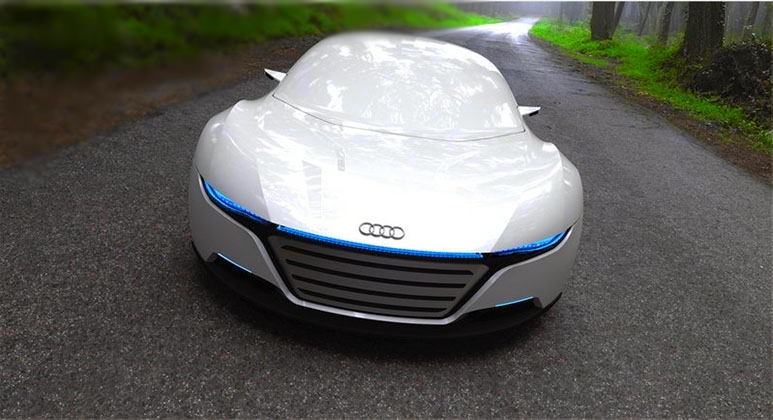 Well that's exactly what Spanish designer Daniel Garcia was thinking of when he created this awesome concept design for Audi. 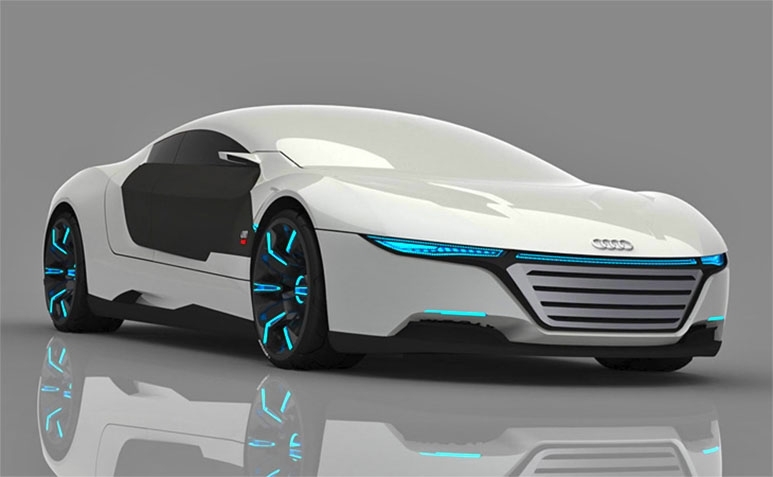 He got some inspiration for this particular design from Santiago Calatrava's buildings in his hometown of Valencia. 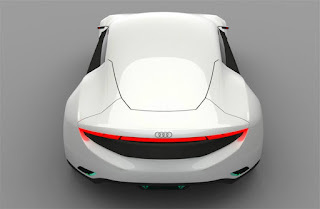 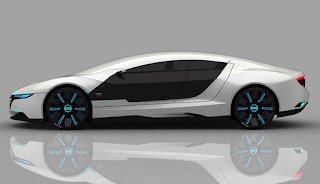 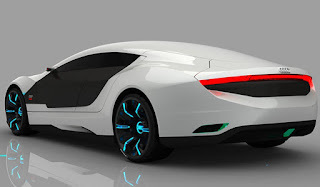 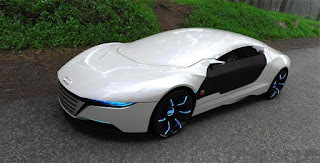 Audi seems to be an innovation enclave on its own with different amazing concepts it develops these days.